Published on March 16, 2012 April 22, 2012 by cara.b.b. 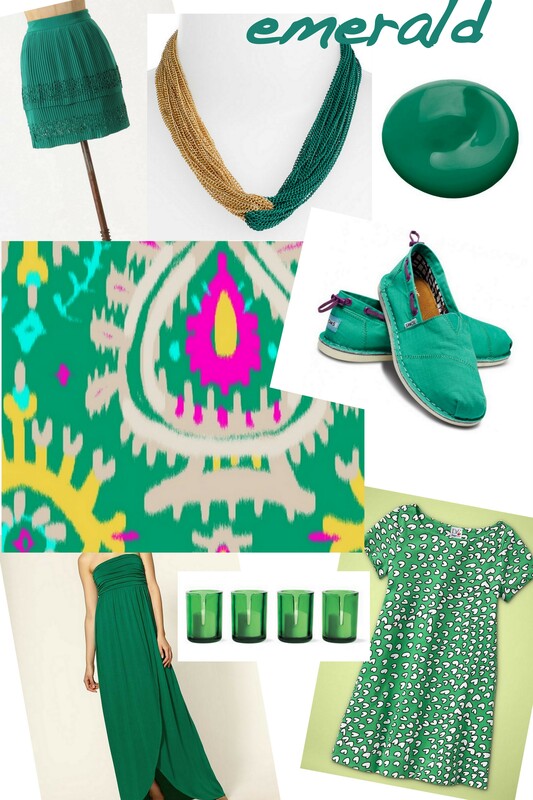 in honor of tomorrow’s celebration of the emerald isle, i’m celebrating the beautiful and rich color today. i have come to love green…a lot, and my current favorite is the bright and deep emerald.